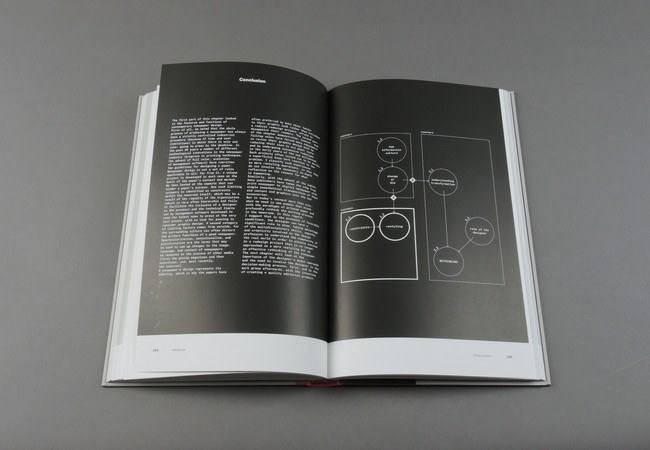 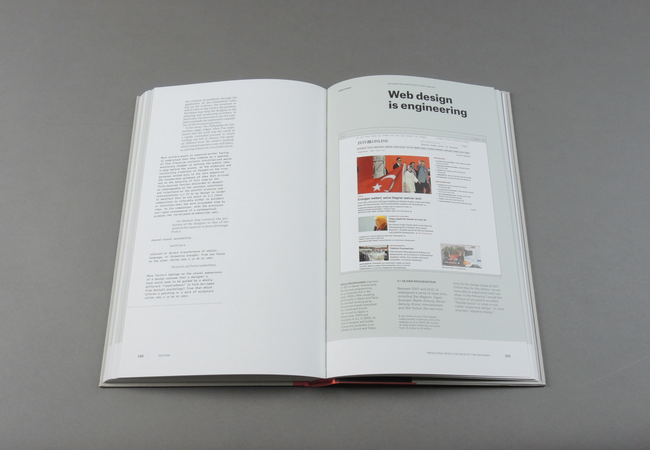 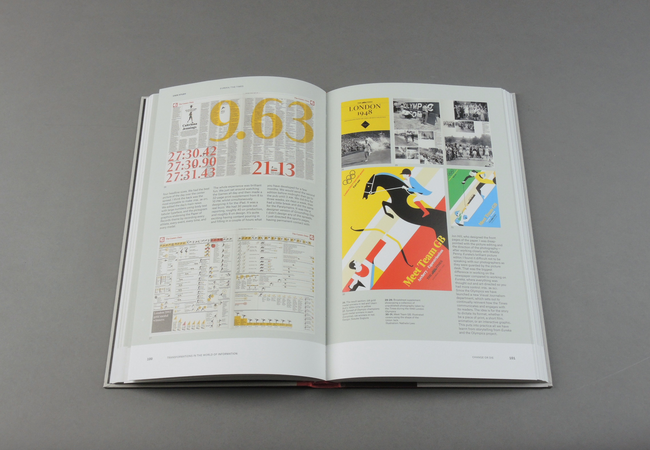 Francesco Franchi's perceptive book about the design of media and information graphics. 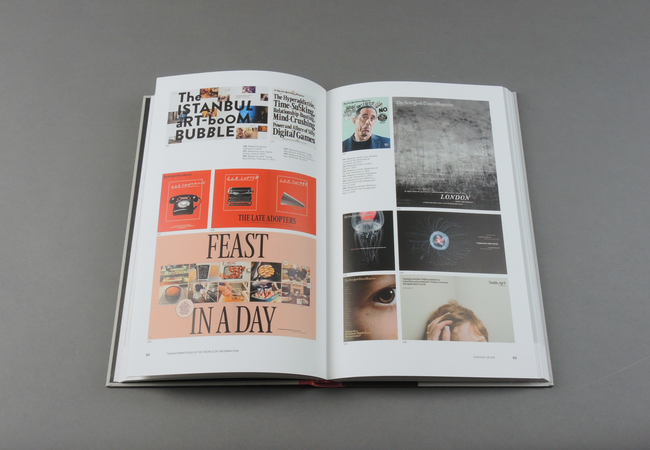 In it, Franchi also envisions the future of news reporting by publishing companies and on the internet. 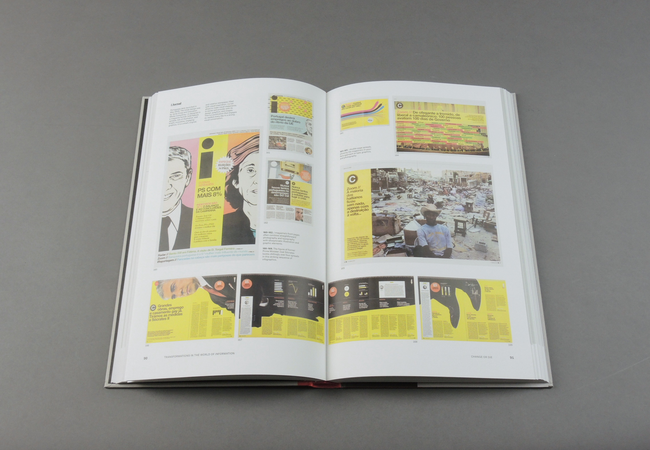 Francesco Franchi is one of the most exceptional talents working in information graphics today. 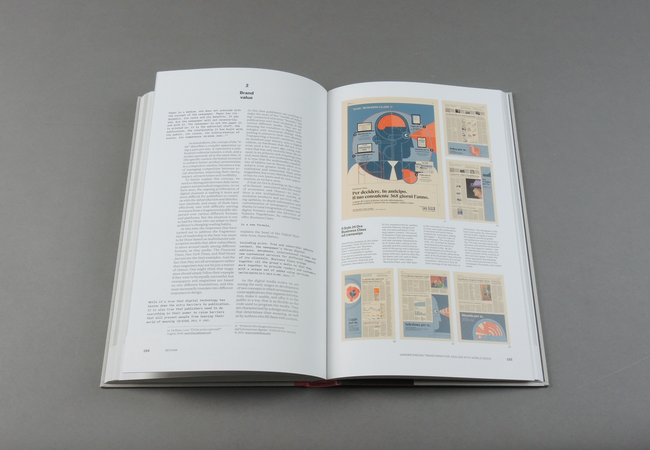 Although relatively young and new to the field, Franchi has already received worldwide acclaim for his distinctive graphic and editorial design of IL--Intelligence in Lifestyle, an Italian magazine now widely considered to be a modern classic. 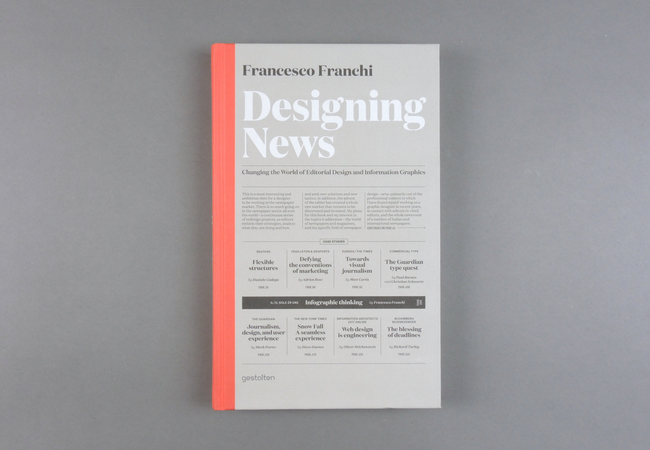 With Designing News, Franchi conveys his vision for the future of news and the media industry. 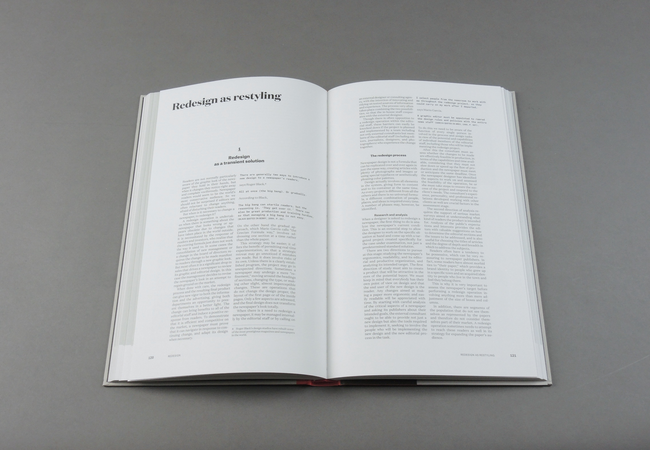 Based on personal insight and experience, he offers valuable analysis and perspectives on the fundamental changes that are taking place in the way media is being used. 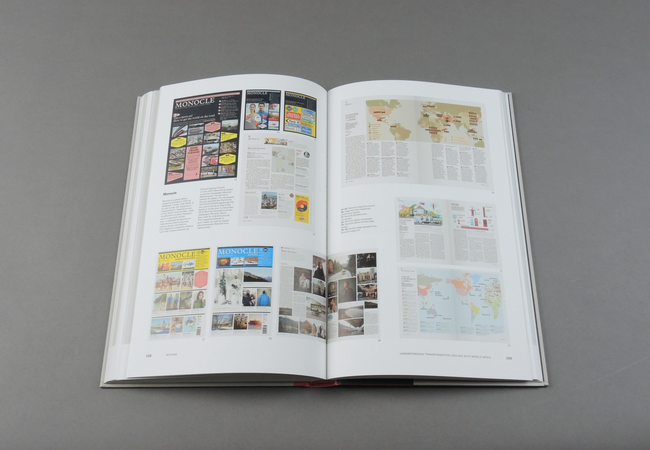 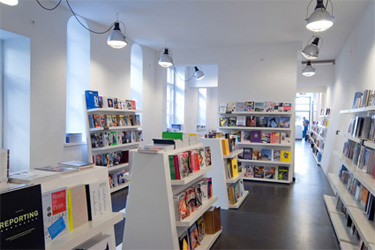 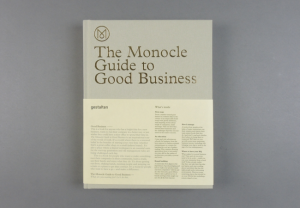 Franchi explores consumer behaviors and expectations that represent the biggest challenges facing traditional publishing houses and broadcasting companies as well as journalists and designers. 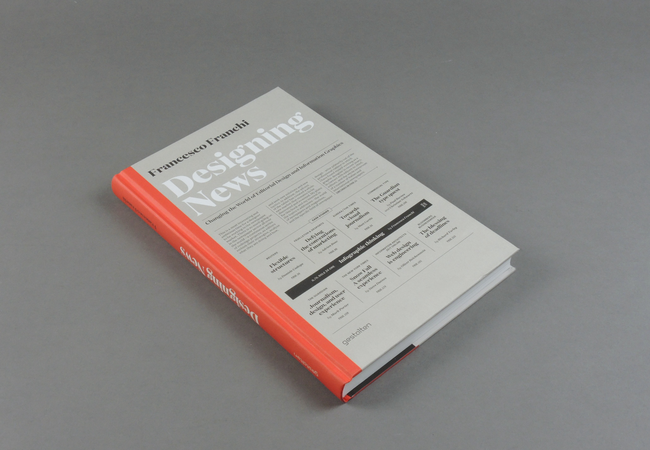 For Franchi, reporting is not merely filing a story once, but rather telling a continuous narrative in a way that is most relevant for a broad range of traditional and digital media--from breaking news to analysis, from interviews to commentaries, and from photo essays and illustrations to information graphics and interactive visualizations of data. 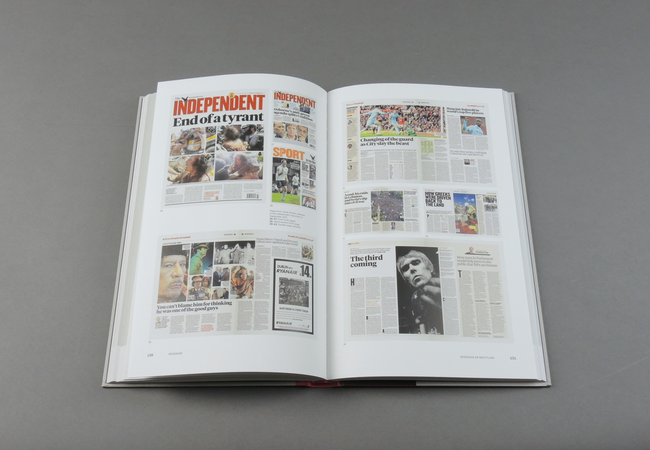 In this book, Franchi explains the ramifications of this development and how newspapers can become credible, comprehensive news brands. 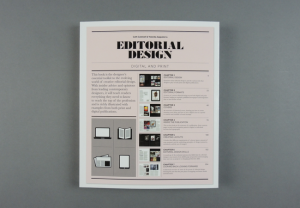 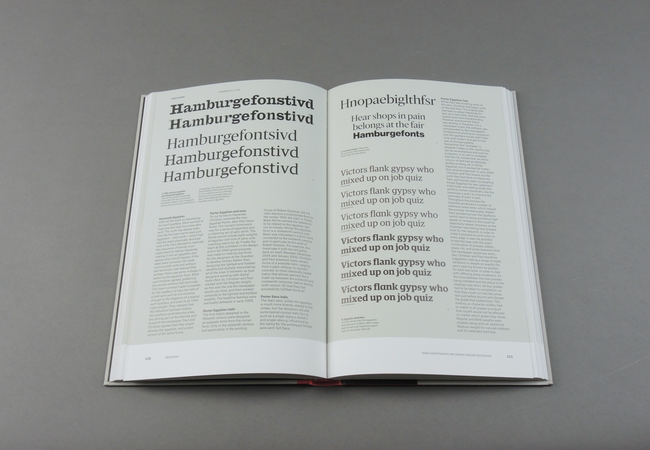 In Designing News, Franchi also outlines a new, integrated approach for editorial designers. 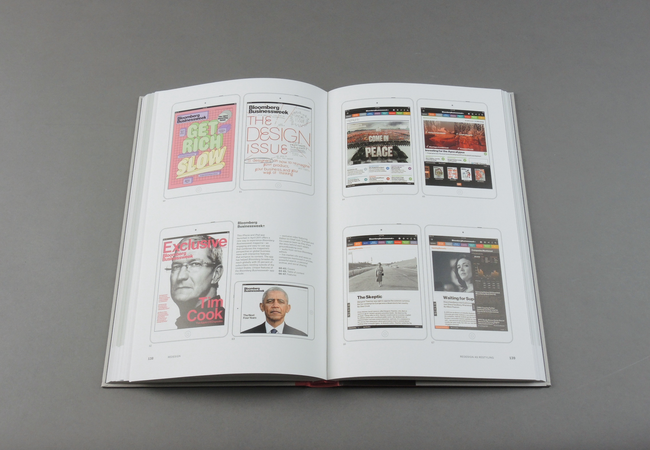 If they show enough dedication, creativity, and talent for interdisciplinary teamwork, Franchi sees editorial designers as playing a key role in advancing the evolution of media.